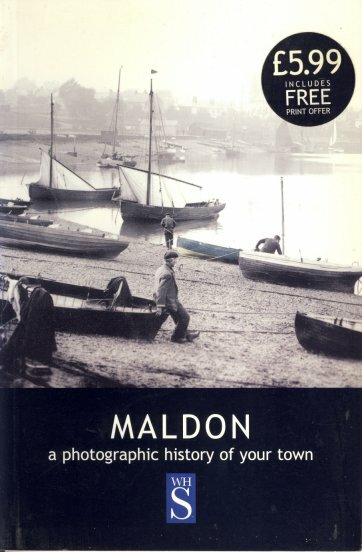 The photographs in this pictorial history of Maldon have been selected from the world-famous Francis Frith Collection. David Hughes offers fascinating insights into the history and architecture of the town. His book makes a valuable contribution to our understanding of how Maldon developed and expanded into the town we see today.